The Nikon factory in Sendai, Japan. Nikon inc. / Nikon Corp.
As the company’s first serious mirrorless bodies, Nikon has a lot riding on the new Z7 and Z6 — and some photographers worry that the upcoming bodies will see the same limited supply that the Nikon D850 suffered from at the initial launch. A statement from Nikon Japan apologizing for limited supply seemed to confirm the fears — except the statement doesn’t apply to the U.S. market. A representative of Nikon Inc., the company’s U.S.-based subsidiary, said the Z-series will ship on schedule in the U.S market. While that could change if the number of pre-orders exceeds the number of cameras coming from the factory, Nikon isn’t yet delaying shipments for pre-orders in the U.S. A Google-translated announcement from the company’s Japan headquarters, however, says that the Z7, three Z7 kits, the Z 35mm f/1.8S and the DSLR mount AF-S Nikkor 500mm f/5.6 PF ED VR lens may not deliver on the day of the release to every pre-order customer. Nikon invited Digital Trends and other media outlets to tour one of the company’s factories in Sendai, Japan, the same factory that designs and produces Nikon’s other high-end cameras. During the tour, Nikon shared how nearly all the resources at that location are now being dedicated to the Z7 and later, the Z6. 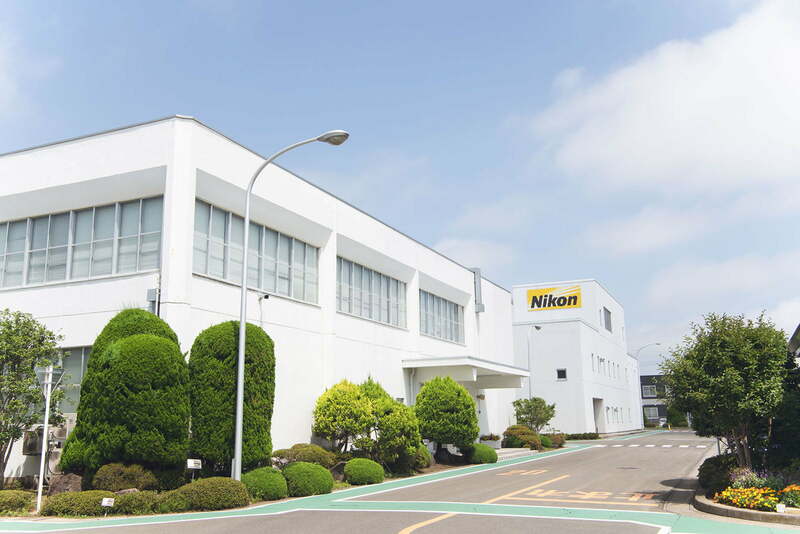 (This production shift is temporary for the Z7 and Z6 launch; Nikon will continue using the factory for the production of high-end DSLRs and other equipment as well). Nikon has used a more cautious distribution strategy after moving into restructuring, analyst Scott Peterson with Gap Intelligence explained in a wish list discussion ahead of the actual Z series launch. The D850 was scarce at the first launch, he said, and cameras like the P900 took nearly a year between the announcement and availability. Nikon appears to be taking a different approach with the Z-series, keeping official details under wraps until August 23 and slated delivery for only a month and a few days later. Tagged cameras, Mirrorless, Nikon, says, ship, time, U.S.